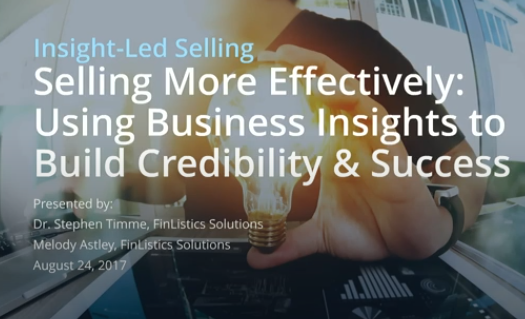 learn how to use insights to drive sales. With company and industry specific information, we have knowledge that will help you position your product or service in a way that will have clients nodding. Using historical and industry trends.